Two novel remedial techniques were developed for cyanide-contaminated soil and groundwater at a former coal gas manufacturing plant. Pilot-scale soil washing test with water dissolving an unique reagent of transition metal salts was conducted for about 100 m3 cyanide-contaminated soil. After washing treatment, cyanide compounds were easily concentrated to fine-grained soil and larger-grained soil was cleaned up. In situ bio-sparging technique with flushing nutrients for cyanide-degrading bacteria (thiosulfate) was applied to about 8,000 m2 field of cyanide-contaminated groundwater for 2.5 years. At the end of operation, cyanide concentrations were less than 0.1 mg/L which satisfies the environmental quality standard. In solving construction noise problem, it is necessary to find out how to reduce the noise at low frequencies. There is a device, which uses a microphone and speaker system in order to cancel the noise by generating sound in antiphase, called an active noise control. 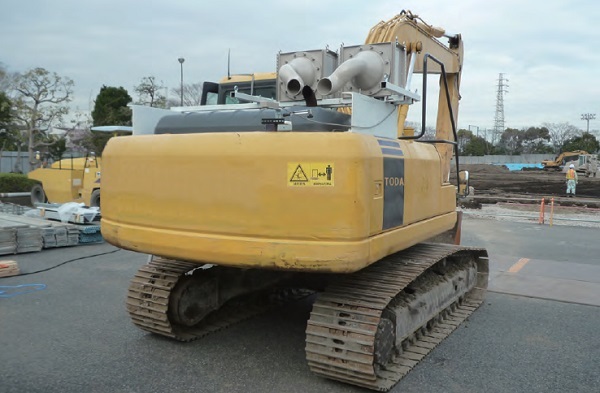 In this study, active noise control method was applied to the exhaust low frequency sound from the construction machine and considerable noise reduction was achieved in the whole area around the noise source. 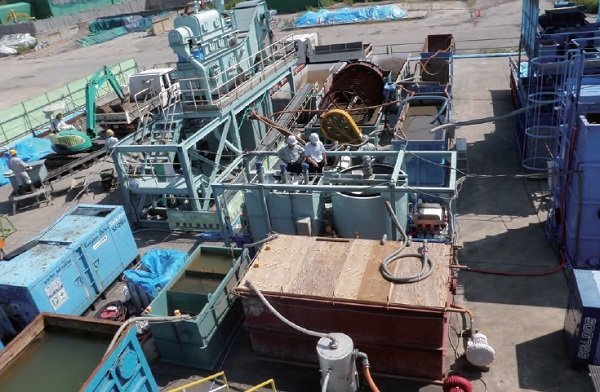 ・Tokyo Electric Power Services Co., Ltd.
・Soil Wash & Clean Process Institute Ltd. In this project, a new soil washing system using high-pressure water was developed without using of synthetic detergent, and then, the contaminated soil was washed with a high performance in a short term of one year. This system is appraised to contribute to minimize the amount of washing water and adverse effects on environment by reducing waste soil. 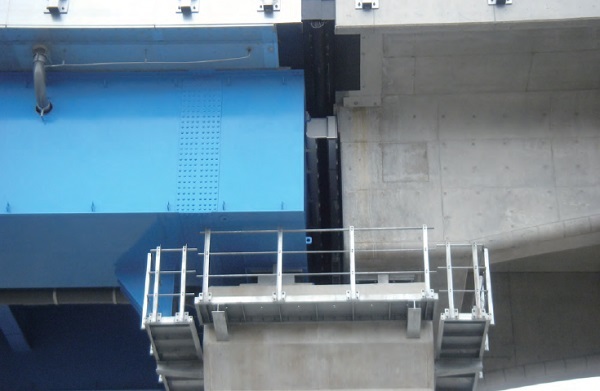 When a vehicle pass on the expansion joint of bridge, sudden bump noise occurs. Evaluation of this noise level as equivalent sound level is difficult to reflect on environmental quality standard, since this is not continuous noise. However, road administrator has to provide measure in order to settle down resident’s complaints. Under these circumstance,we developed light-weight apparatus which enable to absorb the noise and is capable of expect sufficient noise reduction. Since this peculiar feature achieves the superior cost performance, effort for research and development of this apparatus is eligible for receive a high evaluation. 5. 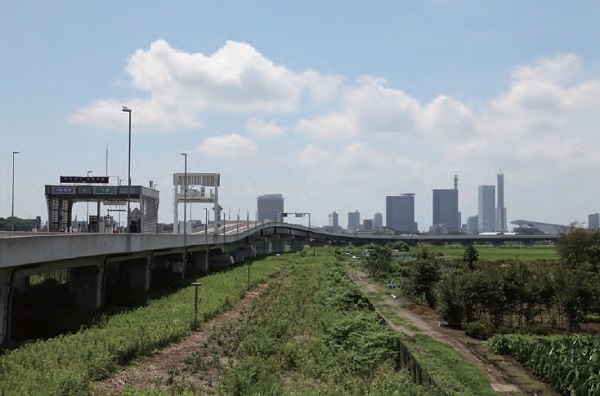 Preparation ,promotion and management of minuma-tambo biotope at saitama new urban center Line of the Metropolitan Expressway. Saitama new urban center line of the metropolitan expressway opened operation on august, 2006, was building in the form of an elevated highway in minuma-tanbo wetlands. metropolitan expressway Co.,Ltd. was created the 3 types of biotope (marsh, grassland, forest) under the expressway, conservation of biodiversity and it management. This project plan to hear the views of experts and local NGO, work on adaptive management based on the results of a monitoring system. It is evaluated that advanced case was conserved biodiversity in a special place of under the elevated and collaborate with minuma tambo area. 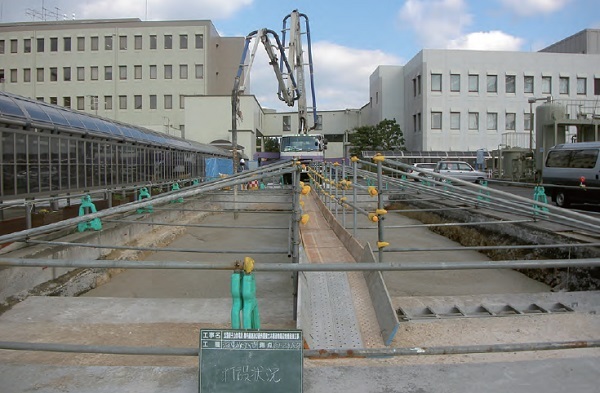 The Column Jet Grout method was applied to improve shear stiffness of ground around some important civil structure. While this ground improvement work was being done, ALL the amounts of sludge were utilized as subgrade materials. For the utilization, granular solid treatment and subsequent fluidization process were adopted. All the utilized granular materials were consumed/recycled inside the right of way. In other words, Zero-Emission of sludge from the ground improvement work was achieved. The upstream region of Tokuyama Dam is rich in nature with various ecosystems. Several environmental preservation measures have been executed in the construction of Tokuyama Dam to preserve this rich nature. Such measures included upstream land communizing, controlling land change and deforestation, studying and preserving of raptors and vegetative restoration on the modification sites. The effects of those measures were evaluated from the results of monitoring study. 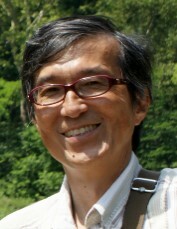 Since there have been few cases of upstream land communizing in Japan, a continuous follow-up for the effect in the future is expected. 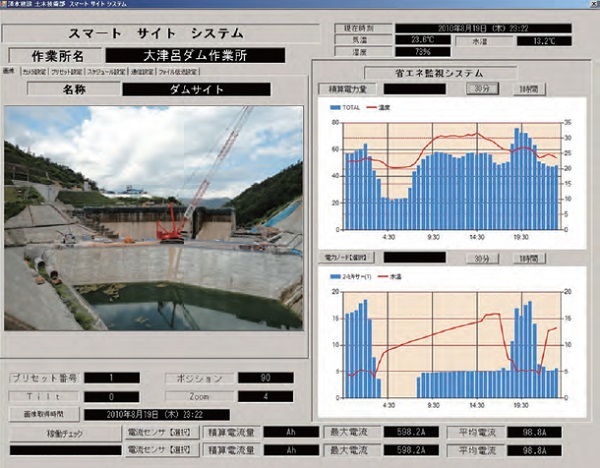 Smart site system is developed to reduce the CO2 on the construction site through the real-time observation of the energy consumption of the each equipments and introduction of the several technologies for the CO2 reduction. The system may visualize the procedure of the CO2 reduction and it may increase the motivation of the workers on the site. The authors have applied the system to the several projects including the dam and confirmed the large amount of the CO2 reduction. 1. Research and development of microbial DNA markers associated with methane leakage from methane hydrates in the deep sea. 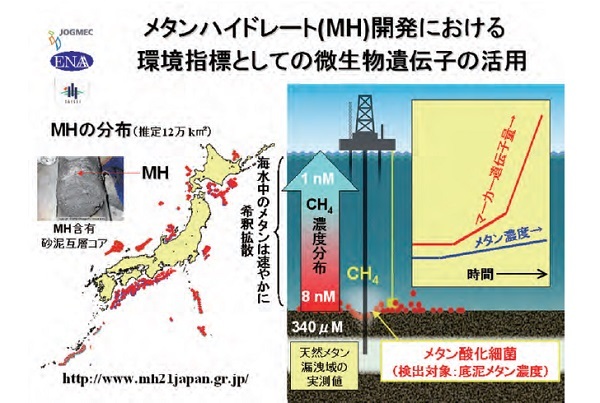 Methane hydrates are typically found hundreds of meter below the ground in offshore marine sediments on the continental margins around Japan and considered as a potential gas resource. The DNA markers of uncultured microorganisms have been searched in order to develop the technology for detecting methane leakage at the deep sea under Japan’s Methane Hydrate R&D program. This research successfully developed the specific DNA markers of uncultured methanotrophs, which are suitable for the detection of methane leakage in deep marine sediments. This unique effort has been evaluated as the environmental award.